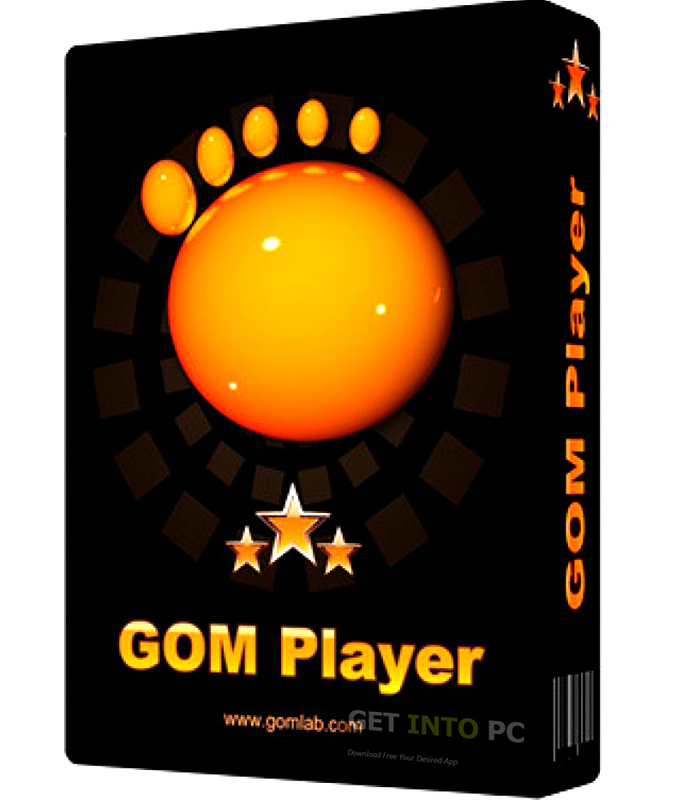 GOM Player Download Free for PC and Mac latest version. 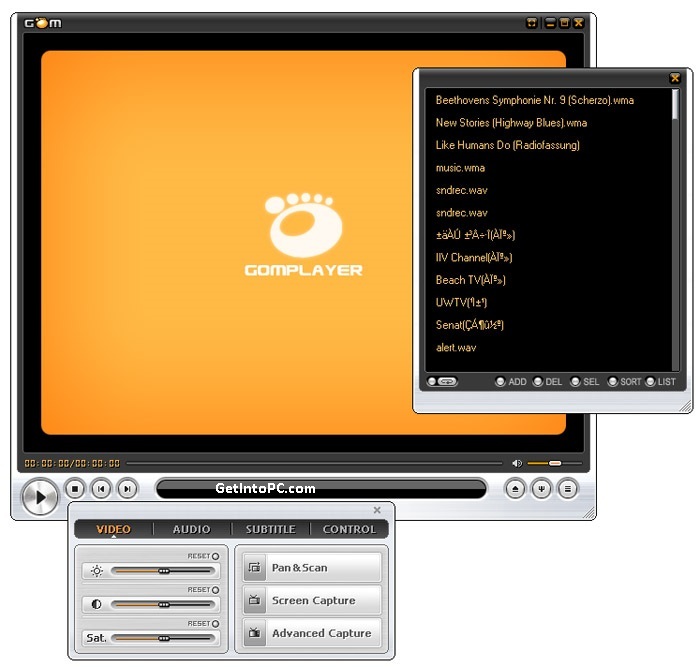 Download GOM Player and enjoy powerful multimedia tool to play all audio video file formats. 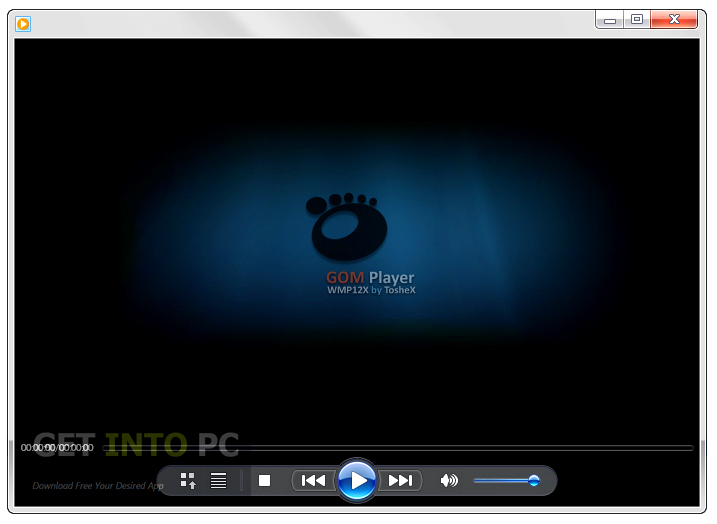 GOM Player is one stylish and intelligent media player in the market. 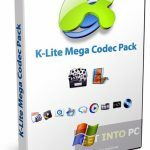 It is designed as an all-purpose player because it has its own codec pack. This player is compatible with almost all the file formats regarding audio/video files. 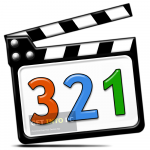 You can also download Media Player Classic. This software comes enfolded in features which can handle the quality plus the variety of file formats. 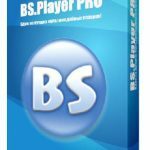 Because nowadays everybody demands of the best quality when it comes to Media files and this player gives every possible facility to play these high quality files. Its installation is very easy and every user either beginner or expert can easily operate it. Its installation is quick and takes merely a few minutes of you. After installation you will see a very modern and stylishly designed interface of this media player. 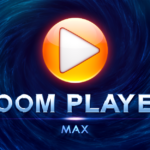 You may also like to download Zoom Player Max 10 Final. There is one special feature if this player is its sticky corners with which you can easily place this media player in your screen. This media player also modifies the video and audio quality to give you the best out of the desired file. All in all this application is one beautiful media player and it surely satisfies every user of it. It’s a must install software. You can also download VLC Player. Below are some noticeable features which you’ll experience after GOM Player free download. An excellent application for playing of Multimedia Files. It has converter builtin which can convert videos into audios. You can easily assign hotkeys for different actions. You can take screenshots of videos. Audio and videos can be enhanced to perform best. Click on below button to start GOM Player Free Download. This is complete offline installer and standalone setup for GOM Player. This would be compatible with both 32 bit and 64 bit windows.